Discover the next generation of smart, value-focused hotels. 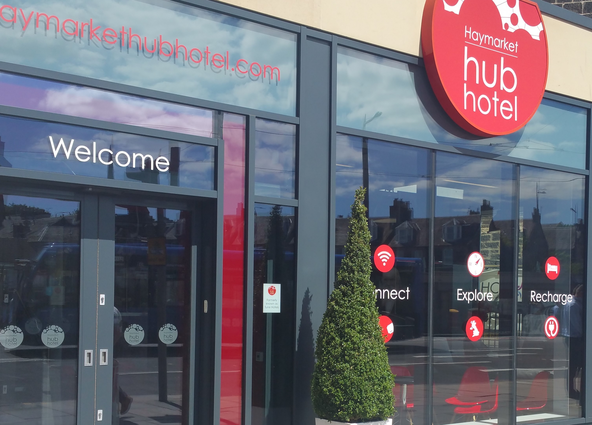 The Haymarket Hub Hotel is a contemporary, innovatively designed smart hotel in Edinburgh for savvy business or leisure travellers who want to connect, recharge and explore this fabulous city on their own terms. Find yourself at the epicentre of city life. Haymarket Hub Hotel is in Edinburgh city centre close to the Haymarket Train Station that has a direct line from London’s Kings Cross and the airport tram. From the Hotel, it is just a short stroll to the chic West End, Edinburgh International Conference Centre, concerts and sporting events at Murrayfield, the shops of Princes and George Street, the handsome New Town and historic Old Town.  Let us surprise you with tech-savvy perks like free smartphones, which make us Scotland’s first “smartphone hotel”, free data and no-charge UK and international calls to ten countries and rooms equipped with Sky TV movies and sports. Bring your passion for urban adventure and discovery to the Haymarket Hub Hotel and we’ll show you Edinburgh like no other hotel can.